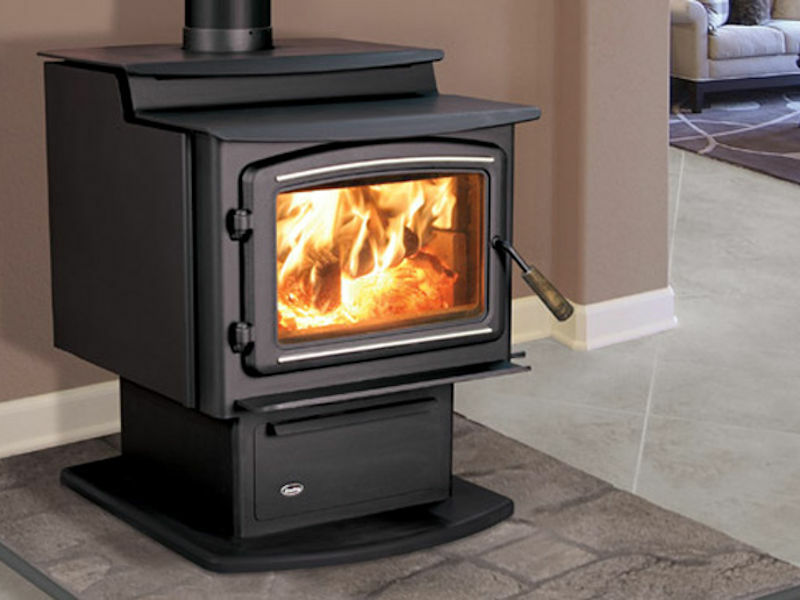 The 1700 Firebox can take Up to a 20” log length loaded North/South. Clean Burning – EPA tested as low as 3.3 g/hr. 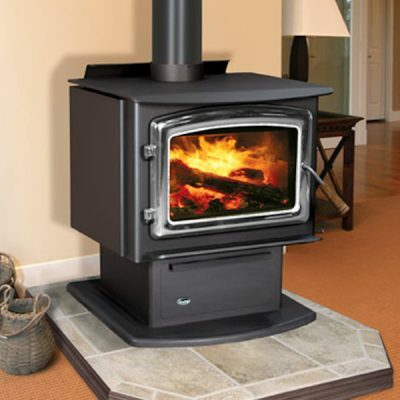 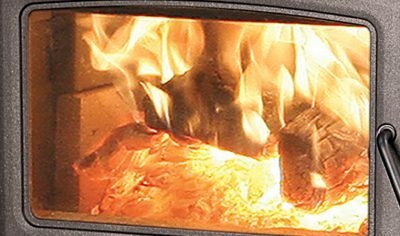 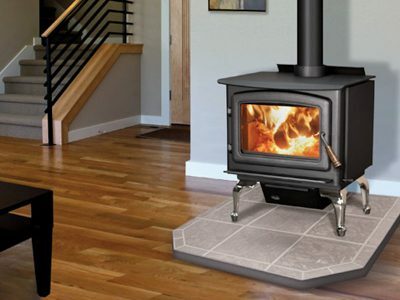 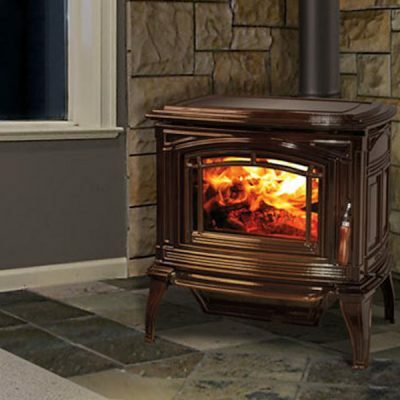 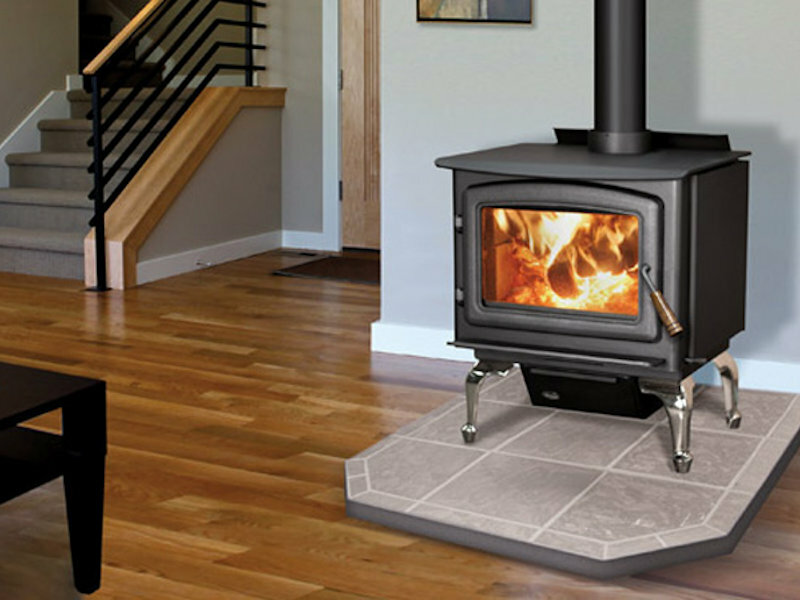 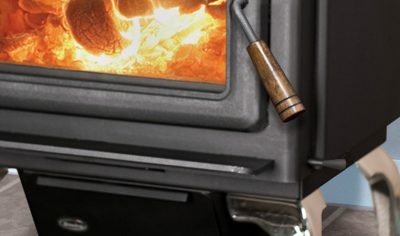 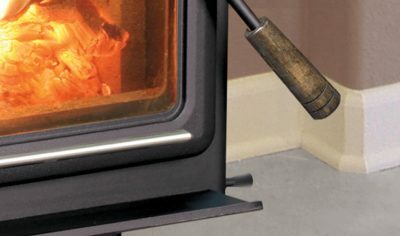 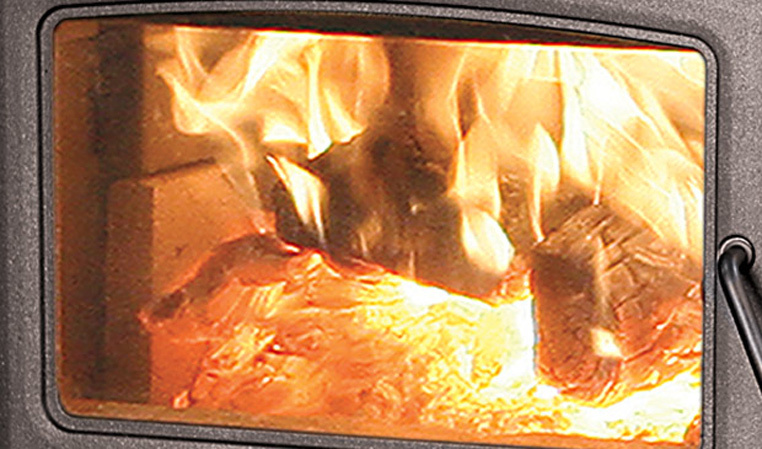 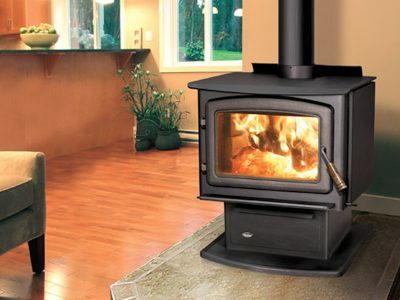 – Enviro provides an unlimited lifetime warranty on the firebox baffle.